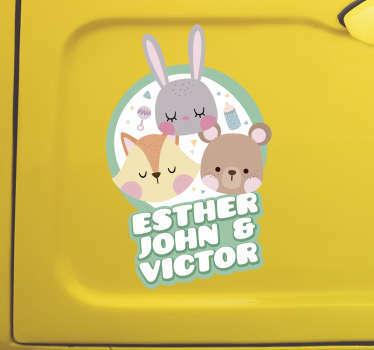 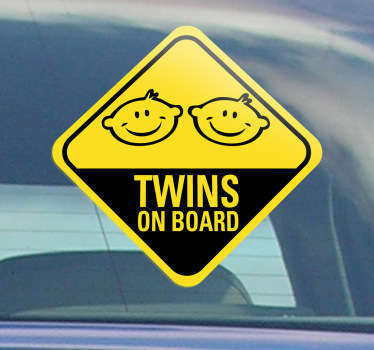 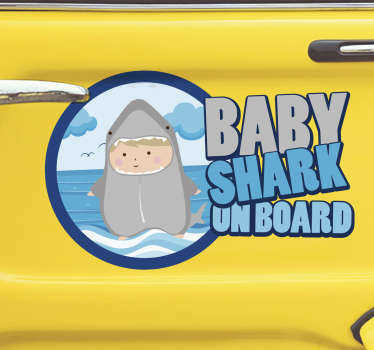 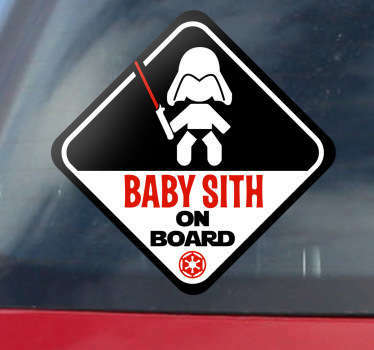 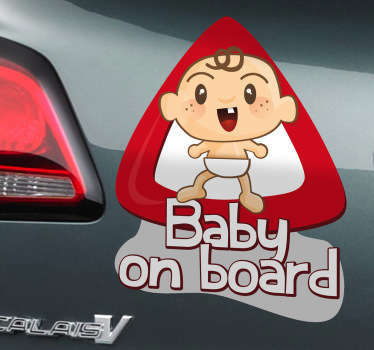 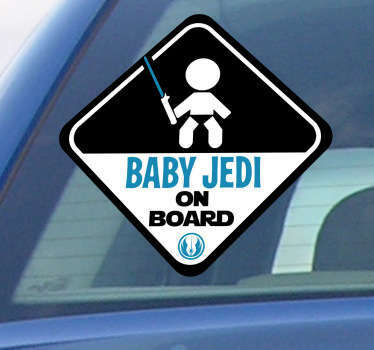 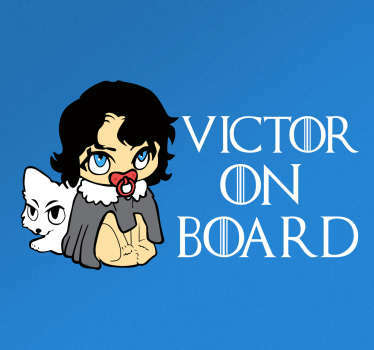 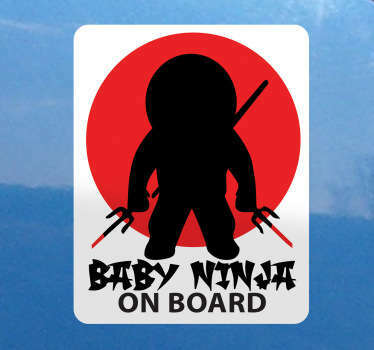 If you are looking for a special baby on board sticker for your car, check out our range of personalised and unique baby on board stickers to clearly indicate that your child is travelling with you. 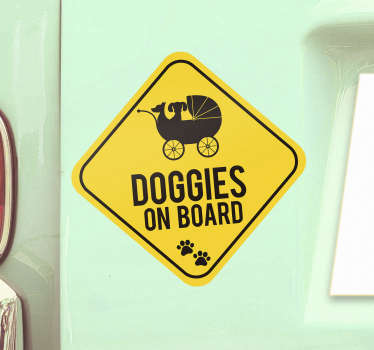 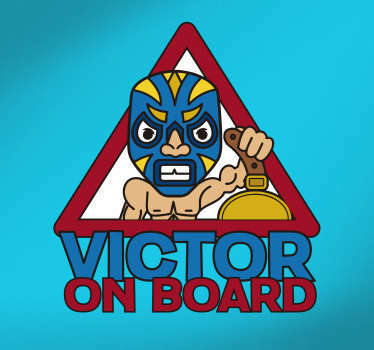 Original decals with a wide range of designs: fun, colourful, customisable, for the whole family, pet on board stickers... 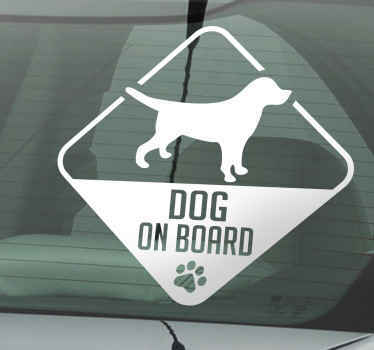 Dozens of designs for your car.